With SXSW in full gear, the parties are rockin’, the booze is flowin’, and the BBQ is sloppin’. The yearly SXSW Interactive event in Austin is commonly referred to as “spring break for geeks” and it seems like this year is no exception. Some companies are choosing to continue previous traditions like grilled cheese trucks and party houses, but phone manufacturer Nokia is doing something extremely different, and quite valiant, at this SXSW. 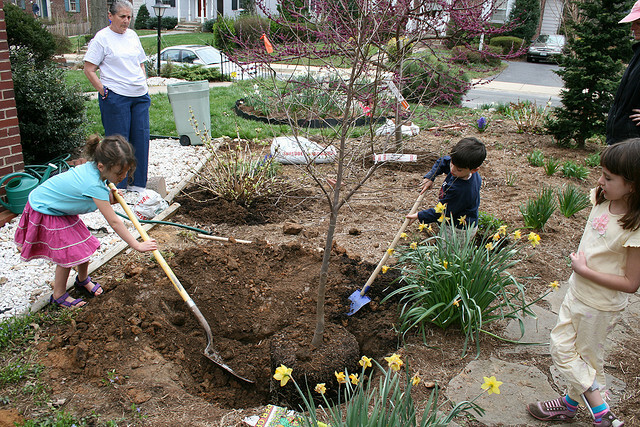 For each tweet using the hashtag “#ijustplantedatree”, the company will donate money to plant five trees in a coordinated effort with the Arbor Day Foundation in central Texas. The company is pledging to donate up to 10,000 trees and is inviting the public to get into the tweeting act as well. 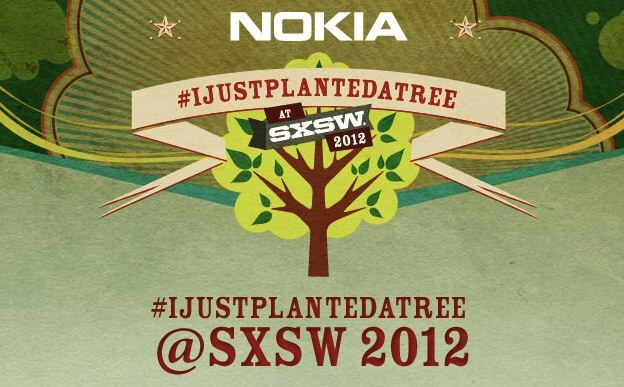 Starting today (March 11th) at 9PM CDT, you can tweet with the hashtag #ijustplantedatree and Nokia will plant five trees! It’s a great way to support the awesome yearly location of the SXSW conference and an outside of the box way to get some attention for those Lumia handsets as well. So yeah. Lumia 800 is really as good as everyone says. And #ijustplantedatree in Austin. While most companies who are spending money for marketing its products or services at SXSW in the form of free drinks or food, I can appreciate what Nokia is doing. You can get involve too, even if you’re not on the ground in the great state of Texas. And hey, this post just helped plant five trees thanks to its headline.